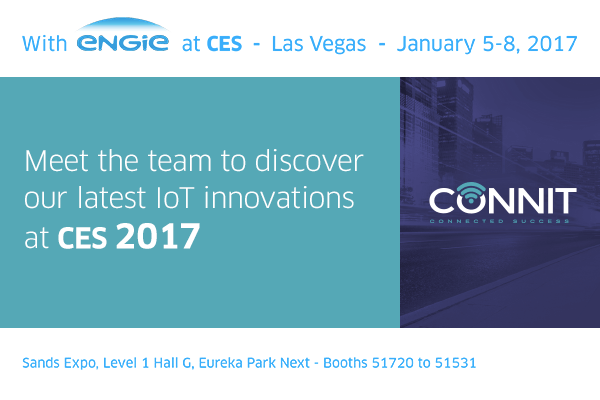 Interview with Yann Gabay, co-founder of CONNIT, who will accompany ENGIE to the CES in January, 2017. Hello Yann, can you introduce your business? CONNIT is a startup that has existed for almost 5 years. We specialize in industrial IoT. We manufacture and sell connected solutions, mainly to large companies and local authorities, that make it easier to supervise equipment such as water, electricity, and gas meters and to ensure that industrial tools function properly. For this we use a low-power wide area network (LPWAN). 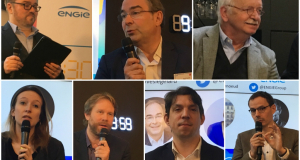 There are thirty people in the company and we are based in Toulouse and Paris. 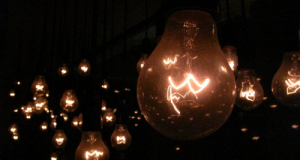 3 words that define innovation for you? What will you showcase at CES? At CES, we will be showcasing many of our connected solutions, primarily for remote reading of water meters, monitoring buildings and industrial maintenance. We will have a demo bench with our products and the various supervisory interfaces that are connected to it. They will be actual modules that are set to operate on the bench. One question you would have liked me to ask you? The question that comes to mind is, "what is the biggest challenge of your job? " We manufacture sensors, and we interpret the data they transmit. The biggest challenge is to sort through these messages and information so that our solutions are truly effective. Today, everyone is bombarded with alerts and messages, which ultimately could cause us to lose more time that we are saving. We work every day to refine intelligence tied into our sensors, making sure they measure only relevant data, and then process the data sent to fit each user’s needs. The idea is to push specific data to specific users, and to inform them when they need to be informed without drowning them in a flood of information.